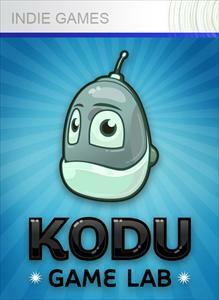 Here are a selection of the programs and applications for use across KS1 and KS2 in our Computing curriculum. MIT's Scratch - Developed to help introduce learners to the world of coding, Scratch is a GUI (Graphic User Interface) based programming language. 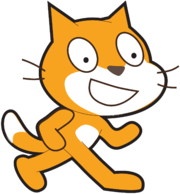 Pupils in KS2 can use Scratch to develop their own computer games of increasing complexity which draw upon fundamental aspects of programming such as variables, loops and conditions. Click the link to download it for free. 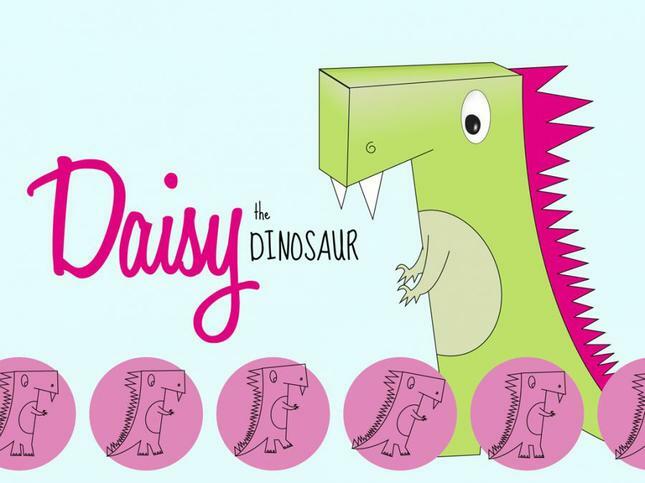 Daisy the Dinosaur – This is a super app that KS1 can use as an introduction to programming. The environment provides command blocks that enable pupils to program the sprite, Daisy, and run the program to explore the outcome. The app also includes two inputs, sensing if the iPad is ‘shaken’ or ‘touched’.